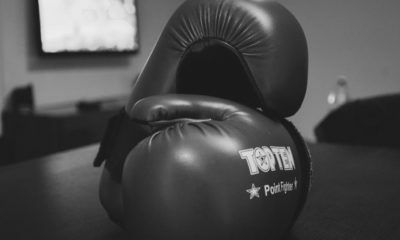 Since the 18th century, boxing has been synonymous with betting, as the British defined the sport by making wagers available on either fighter and awarded prizes to the victors. 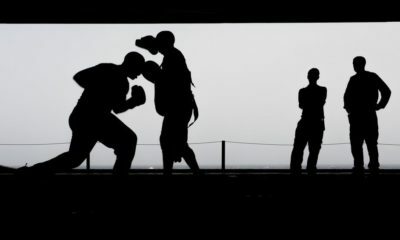 Professional boxing as we know it today has grown tremendously and gone through good, bad and ugly stages, from its peak in the 1960s and 70s with the popularity of fighters like Muhammad Ali and Sugar Ray Leonard to the more recent downfall and corruption associated with the careers of Mike Tyson and Don King, respectively. Despite its ups and downs, pro boxing still thrives in Las Vegas, the gambling capital of the world, where boxing odds are available in almost every sportsbook. 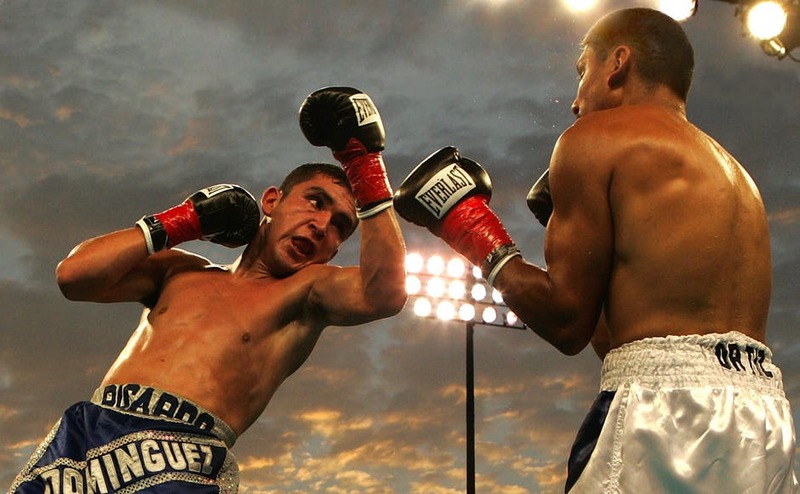 This article will focus on the different wagering options you have with betting boxing and give you tips on understanding boxing odds, including what factors to consider before placing a wager. 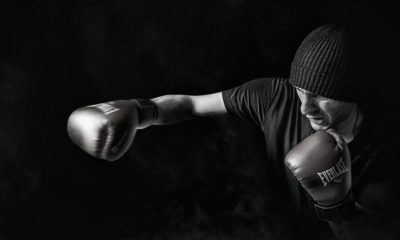 Basics of Betting Boxing Sports bettors mostly enjoy boxing for its brutal nature and promotional build-up, with only the Super Bowl rivaling a major championship fight in terms of betting interest and media attention. It’s also very easy to place a bet on a boxing match, as you generally wager simply on who you think will win the fight or sometimes on the rare possibility of a draw, all based on money lines. If you are unclear about how money lines work, make sure to check out Reading and Understanding Money Lines. Betting Tips for Success Boxing is the most controversial professional sport due to its close link to gambling and because it is driven solely by money. The best advice we can give you is to learn as much as you can about the fighters, especially heavy favorites since they will obviously require a much bigger investment. Like other sports, champion boxers can overlook opponents and may not always be as motivated as they should be going into a title fight.There is also big money involved in fight rematches, so it shouldn’t be too surprising when an up-and-coming contender like Jermain Taylor knocks off a champion who hasn’t lost in more than 10 years like Bernard Hopkins ( Taylor beat Hopkins by split decision on June 16, 2005 for the undisputed world middleweight crown). Some boxing contracts even have “rematch clauses” in them to guarantee another money-making fight, with Taylor-Hopkins being one of them. Hopkins is right: Rivalries can bring in tons of money for the sport and make it much easier to market. The drama and intrigue created around a rivalry is what makes team sports so great, and some of the most memorable fights have been tied to rivalries. Another key point we can make using the Hopkins-Taylor fight as an example is that the popular fighter (in this case the favorite and defending champion) is generally over-rated and over-priced due to his status of being more well-known with the public. Because of this popularity factor, challengers like Taylor have great value and are worth betting on. It’s also important to note that boxing matches have more inflated money line prices than most sports, creating a huge dog/fave money line differential between the favorite and underdog. For this reason, you should be aware that boxing odds at different sportsbooks vary, so shopping around online sportsbooks will get you the most bang for your betting buck. For example, “Online Sportsbook A” might have had Hopkins at -200 and Taylor at +180 while “Online Sportsbook B” had Hopkins at -220 and Taylor at +160. A $1000 wager on Taylor at “Online Sportbook A” would have earned you $1800 compared to $1600 at “Online Sportsbook B” where you would also need to lay down more money if you bet on Hopkins . As you can see, “Online Sportsbook B” is the worse place to bet for favorite and underdog bettors alike because the dog/fave money line differential is greater. Finding the right online sportsbook for betting boxing should also be determined by who has the most wagering offerings, including propositions. There are several advantages to betting boxing at elite online sportsbooks, but first and foremost, you will get better boxing lines and more ways to bet a fight. Conversely, the stereotypical barroom bookie will have slim pickings and rather unattractive boxing odds (if he has them at all), very similar to the “Online Sportsbook B” example from above, because he knows he is your only option. Therefore, it definitely pays to explore online sportsbooks, who want you to play with confidence and try to give you a simple and safe environment in which to do so. If you are a knowledgeable boxing fan who has a good feel about how a match will likely turn out, then you should most definitely trust your insights and use them to find strong bets. Like an up-and-coming prize fighter, experience and comfort level is crucial to your training as a boxing bettor, so study up on boxers as much as you can. Of course it’s up to you to decide which fighter you want to bet on, but the more you learn about boxing, the more prepared you will be when placing your bet. 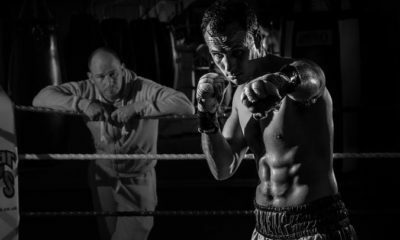 Hopefully after reading our “Basics of Betting Boxing” and “Betting Tips for Success” you’ll be ready to step into the ring (or betting window) in the near future! RJ Bell is the founder of Pregame.com – Where sports bettors get ready. RJ has been an expert contributor to Maxim Magazine, CNN.com, About.com, and ABC News – and has won 3 world handicapping championships! Located in Las Vegas, the Pregame.com team works at adding to your betting confidence with powerful game insights and sportsbook reviews. FreePicksByEmail.com, the biggest daily sports betting newsletter, delivers help from famous handicappers.